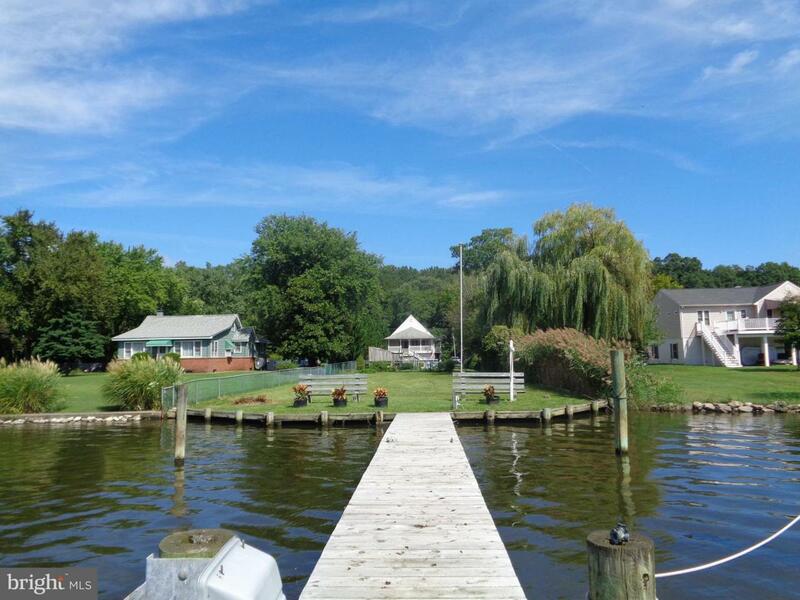 4 Bedroom 2 Bath Waterfront Home on .55 Acre Level Lot with Bulkhead & Pier, Spacious Eat in Kitchen, 25" Living Room has cathedral Ceiling. 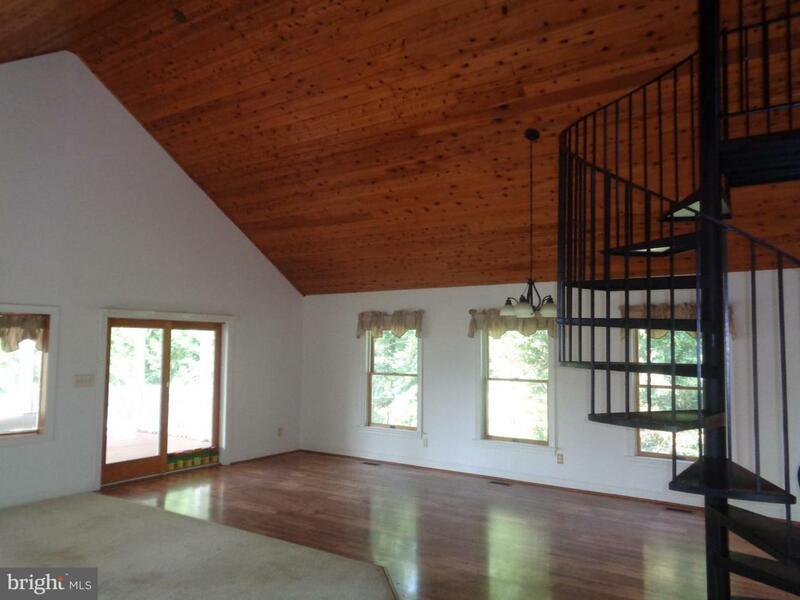 Master Bedroom on Main Level, Spiral Stairs to 2nd Bedroom. Potential in Law set up in lower level. 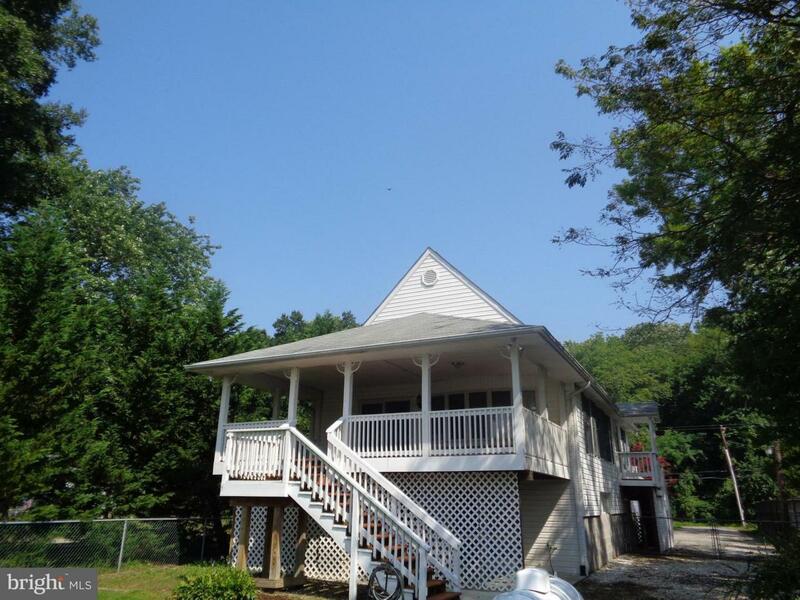 24x12 Covered Porch off Living Room overlooks deep Yard and Seneca Creek. 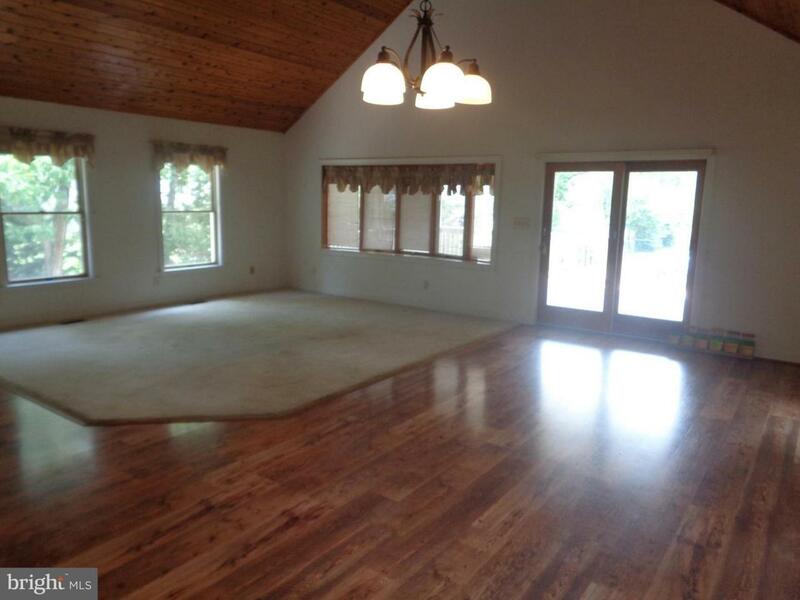 2 car Garage and plenty of Driveway parking. Priced below appraisal!! !